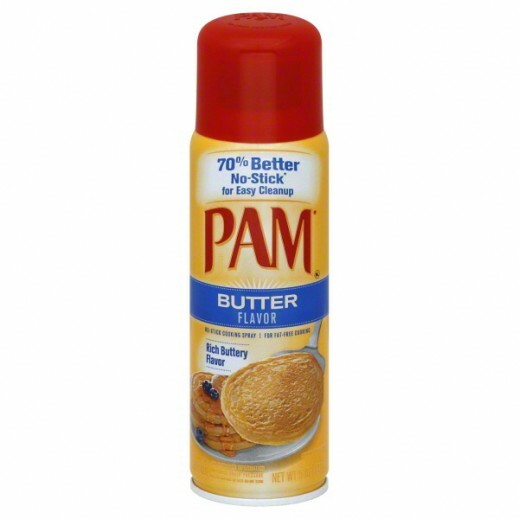 ♦ PAM Butter cooking spray is a great way to add butter flavor without adding the fat of real butter or margarine. ♦ PAM Butter leaves up to 99% less residue* which means less cleanup. ♦ Perfect for your favorite dishes like potatoes, chicken and cookies.